DAVID LE/Staff photo. 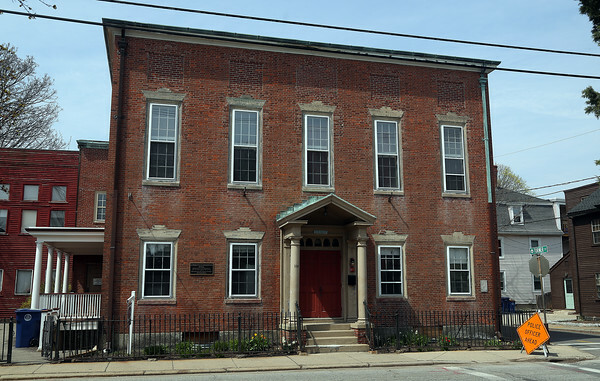 The Settlement House at 114 Essex Street in Downtown Salem is being sold by the House of the Seven Gables to a developer who will turn it into six condos. 4/22/16.